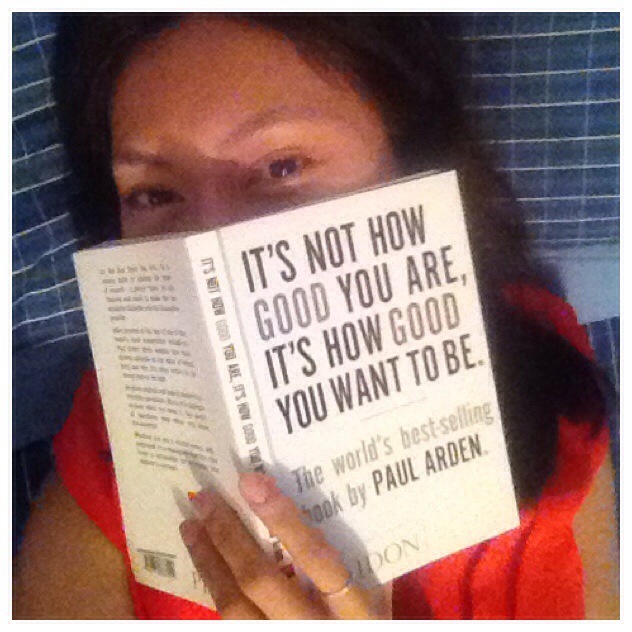 WHAT I HAVE READ: It’s not how good you are, it’s how good you want to be. Spending Saturday reading a very good book on bed. It’s about striving to be better, sharing ideas and being positive. Exactly what I believe and what I want to channel to people through JewelPie.